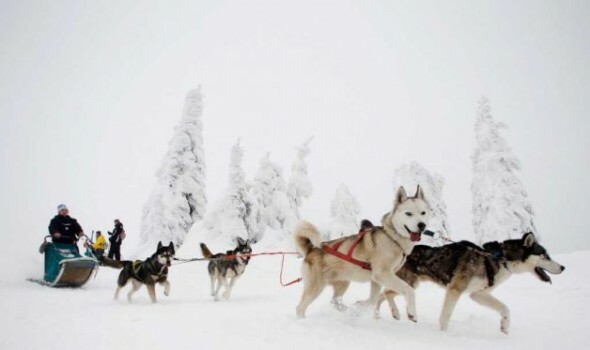 One of Europe’s toughest dog sled races is underway in the Czech Republic. The four-day event has dogs and drivers hurtling through thick snow drifts and sleeping under the stars to complete the 149-mile course. This entry was posted on Thursday, January 26th, 2012 at 12:32 PM. It is filed under Blog. You can follow any responses to this entry through the RSS 2.0 feed.